JACKSONVILLE, Fla. — Dana Vicich wasn’t supposed to make it this far. 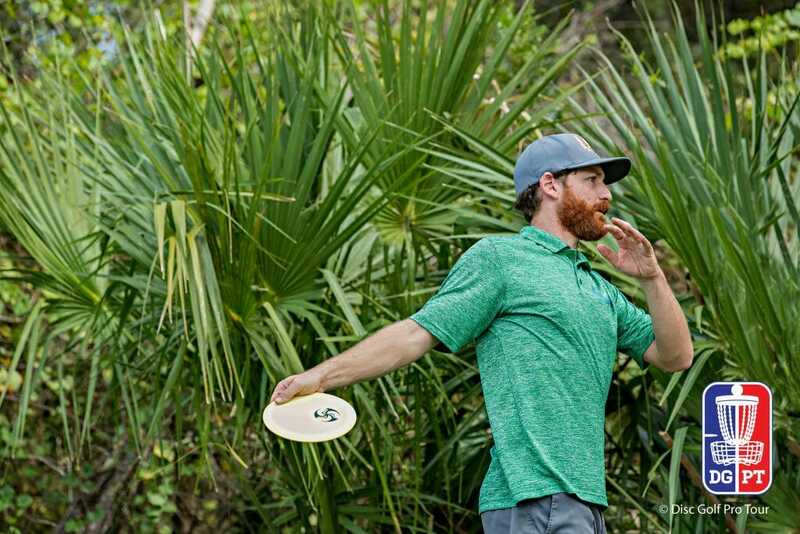 Entering the Disc Golf Pro Tour Championship as the tournament’s 45th seed, he had planned for the likelihood that he wouldn’t escape the opening round, content to head back home and take a family vacation to Michigan if things didn’t work out. 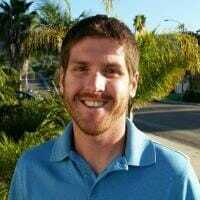 The Illinois pro was overcome with emotion after his 5-under par 60 at New World Disc Golf’s USA Links course found him well clear of his cardmates and pushed him through to today’s final round. Even when he had plenty of breathing room — he took a four-shot lead over both Jeremy Koling and Peter McBride into the 988-foot 18th — he said he still had to sweat it out, especially after his second shot flew off the fairway and into the woods. Even as he had a safe look for his fourth shot, his mind still raced with a final round berth 300 feet away. As he reached down to grab some dirt and make sure his grip was firm, his nerves still buckled. He landed safely on the green, pitched up for a tap-in bogey, and let out a sigh of relief. It was his second round in a row carding a 5-under par, and one that was well off the pace of today’s remaining finalists. But he wasn’t letting those showings dictate that he was a pushover for the championship round. If proving everyone wrong wasn’t enough motivation, Vicich had plenty more to pull from. First, there was the matter of some unfinished business from last year’s DGPT semifinal round, when he challenged Paul McBeth — who is also on today’s card — before faltering with three out-of-bounds shots on the final hole. He was also looking to “somewhat” prove something to himself. He promised to putt more aggressively on the back nine after his situational approach to yesterday’s round found him laying up for par. But he also knew that — especially since he has been travelling less as he devotes time to his family — his struggles inside the circle have held him back in recent seasons. Indeed, Vicich came in eighth place in fairways hit on the 2017 Pro Tour, and his third place finish at the Utah Open in June was powered by hitting circle 2 in regulation on a field-best 76 percent of his opportunities. He’ll need numbers like that in the finals ride out this weekend’s Cinderella story to its happy ending, but in the meantime he was content to crack open a lukewarm Yuengling and indulge in the moment. Comments on "Vicich’s Cinderella Story Heads Toward Fairy-Tale Ending"